A Social Revolution or Flavour of the Month? Ello earned its stripes this weekend by experiencing an outage as a result of a distributed denial-of-service attack that deemed the so-called anti-Facebook social network important enough to attack. It's a major landmark in the development of any Internet service. Ello's freeium business model will test the audience's sincerity about privacy protection. Ello enables users to take back control of their own profiles and historic data by charging a few dollars here and there for additional services such as managing more than one account. The past decade has seen users grow very comfortable with sharing an amazing amount of personal data. 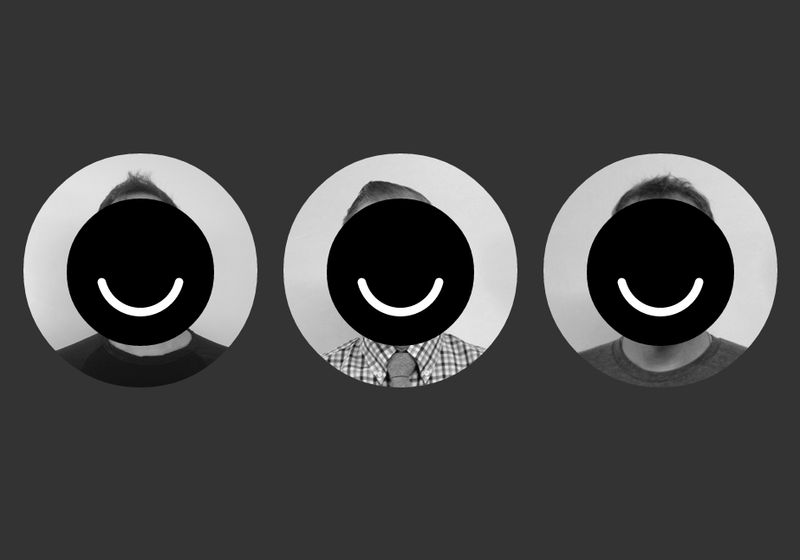 Ello has been around for six months and is enjoying a good growth trajectory, but word on the street began spreading a week ago that Ello was the place to be to protect privacy. Its back-to-basics, black-and-white approach to social networking reminds users of simpler days — there's little click baiting and no "likes". Ello is the Craigslist of social networks, with features that appeal to experienced and new users. It's difficult to say whether Ello is a real long-term market disrupter, but services like Facebook and Twitter should certainly refer to the history of social networking. Services such as Classmates.com, Friendster and MySpace remind us how fickle the crowd can be. Facebook's key competitive advantage at the moment is the time all of its users have invested building up networks. However, if users decide it's time for a fresh start, the tide can shift in another direction. Ello will need to establish trust among the cynical. It might also want to bring some mobile apps to market, as it doesn't currently have any. Ello isn't the first attempt to shake up the social networking duopoly, with disrupters to Facebook and Twitter popping up from time to time. However, the momentum of Ello's current numbers is particularly noteworthy. It could be the invite-only, forbidden-fruit exclusivity (or the 1920s look of the place) but Ello is all smiles for now. It has the potential to go global very quickly. It's a small world after all.